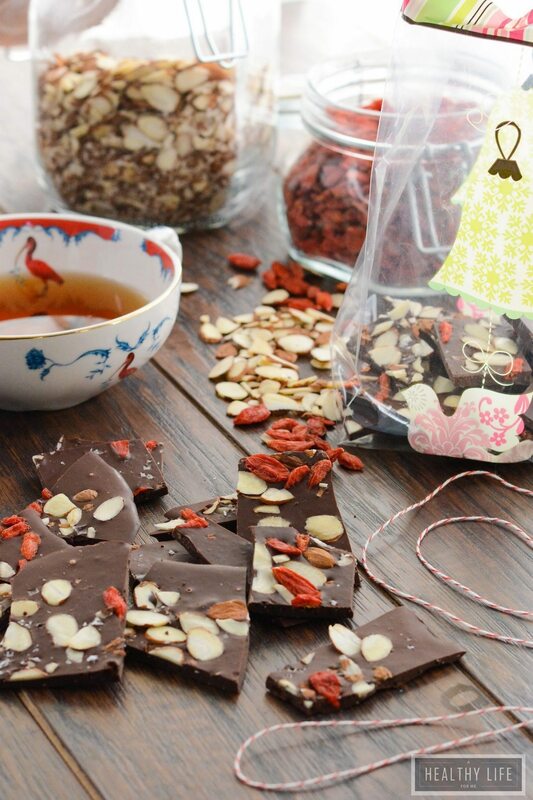 Superfood Chocolate Coffee Bark is a great homemade candy. Dark chocolate filled with chia seeds, coffee, almonds, goji berries and topped with sea salt. A perfect decadent treat or great holiday gift that is not only delicious but healthy. This post was sponsored by Single Edition Media on behalf of KitchenAid. The opinions are completely my own. Are you finished with your holiday shopping? Me, not so much! EEEK! I only have a few more gifts I need to purchase, and they are for that one person we all have in our life, you know that person, the IMPOSSIBLE to find a good gift for the person. Yep, we all have one. Mine is the hubby! Who is yours? Is your hard to buy for person a coffee lover? 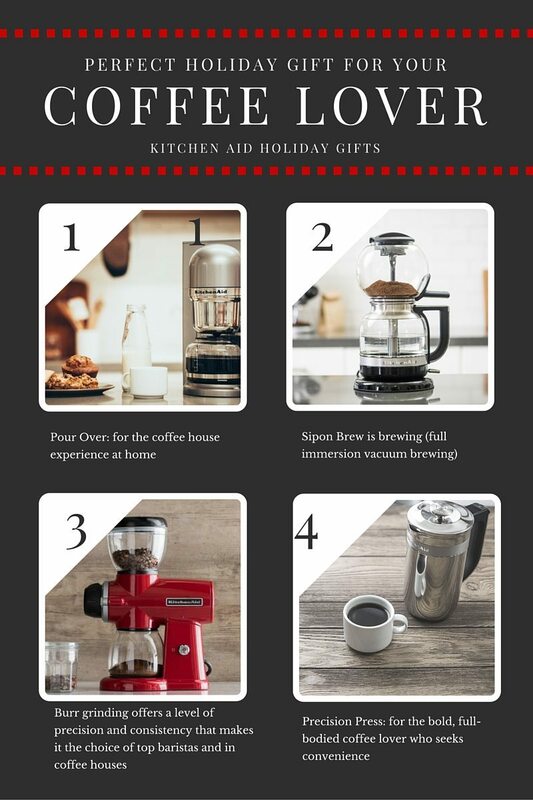 Mine is, and Kitchen Aid has the perfect holiday gift for him. They offer some really impressive coffee appliances to please the pickiest coffee aficionado. 1. The Pour Over Coffee Brewer is a gorgeous coffee maker that extracts bright, full-flavored coffee. It was designed to mimic the handcrafted pour-over process barista mastered, so you don’t have to. 2. The Siphon Coffee Brewer delivers the old school theatrical coffee with full immersion vacuum brewing, it makes a complex and velvety cup of craft coffee. 3. Grinding your own beans is key to the perfect cup of coffee and the Burr Grinder offers a low RPM process that keeps the heat to a minimum making sure the flavor of the bean is never compromised. 4. The Precision Press is a French Press brew which gives you a bold, full-bodied, robust cup of coffee. I am getting the Siphon Coffee Brewer for my husband, he will enjoy the process of setting it up on Sunday morning while he reads the paper, yes he still reads the paper, he is old school like that. I think this coffee maker is the perfect gift for Mr. Impossible to buy for. 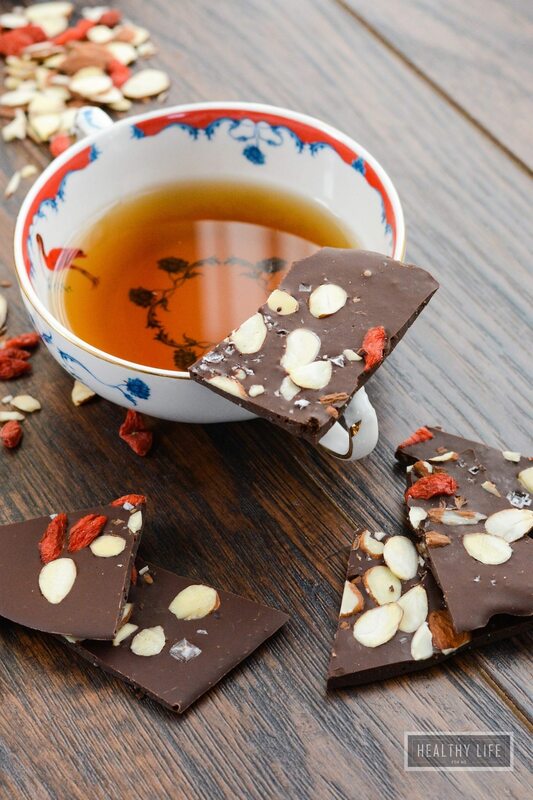 After you get your coffee maker, make up some of this Superfood Chocolate Coffee Bark. It is one of the simplest recipes to prepare, literally takes 5 minutes. Then you toss the bark in the fridge to harden and voila you have the perfect healthy bark. 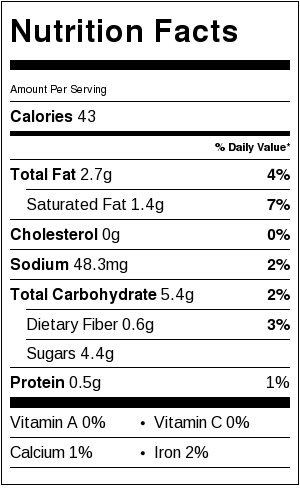 Loaded with antioxidants, immune boosters, omega-3’s, and healthy fat. I have been assembling holiday goodie bags to deliver to my friends and neighbors. This bark makes a great addition to your holiday baking, but you can enjoy this recipe all year round. Skip the candy bar and delight in a chunk of this recipe with less guilt. Pour chocolate in a medium glass bowl and microwave for 1 minute, remove and stir completely. Return to microwave for 30 seconds, stir. If not completely melted return for 15 seconds. Once chocolate is completely melted and smooth pour in chia seeds, instant coffee, and stir. Pour chocolate into lined baking sheet and spread until approximately 1/4″ thick. Sprinkle almonds and goji berries over top, sprinkling an even layer over top. Follow with a sprinkle of sea salt over top. Place in refrigerator until chocolate hardens. About 1 hour. Once hard remove and break into pieces. It’s not a candy bar, it’s candy BARK! This is lovely, and I would like a shard of it right about now. This is one gift I wish I was getting. I love EVERYTHING about this! I’m so into this! Gorgeous! I could eat this all day! And I love the coffee makers! Thanks Tanya! The coffee makers are pretty awesome! My mom would love all those gift ideas, she’s a huge coffee lover! This chocolate coffee bark looks fabulous! It’s such a delicious and easy holiday candy.